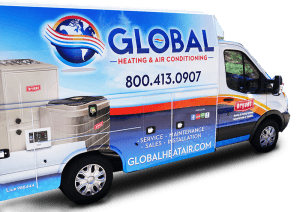 At Global Heating & Air Conditioning, we use advanced methods to analyze and diagnose your heating and cooling system, so we can have the best chance at stopping problems before they arise. Yearly maintenance is critical to ensure your units work when you need, as you need. 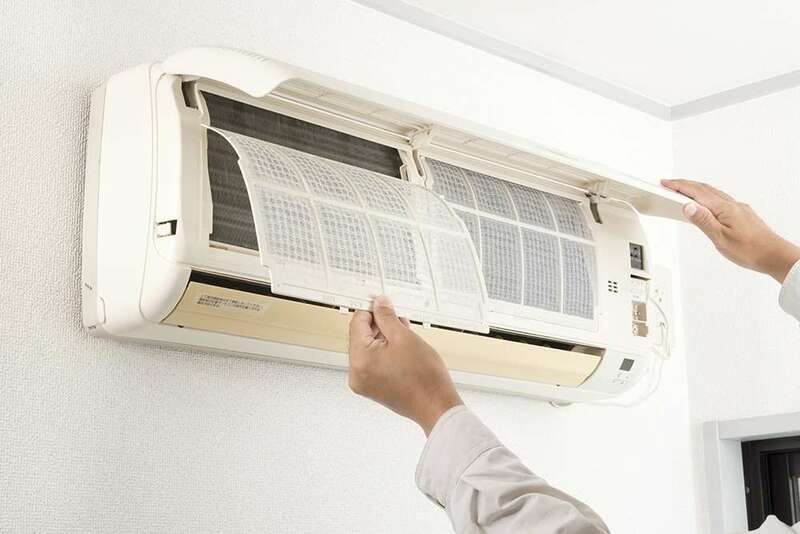 One of the most vital parts of any heating and cooling system is the air filter. 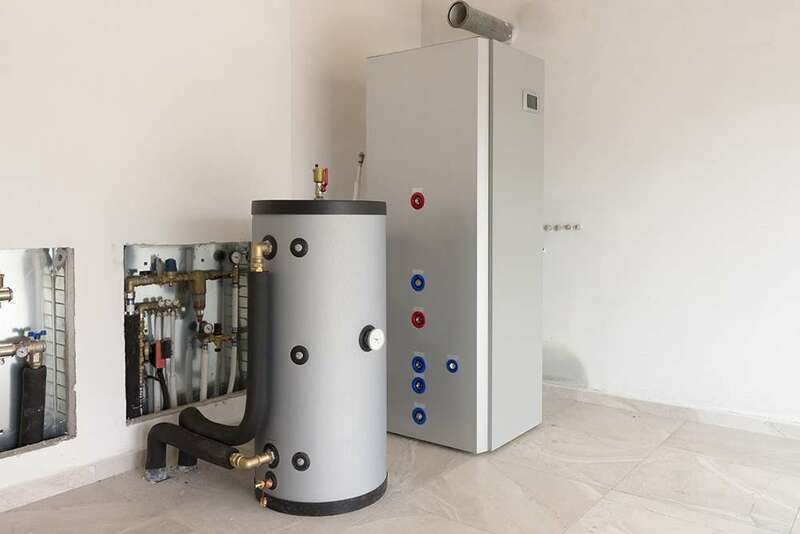 The filter cleans the air before and after it is heated or cooled, issuing the healthiest air possible. 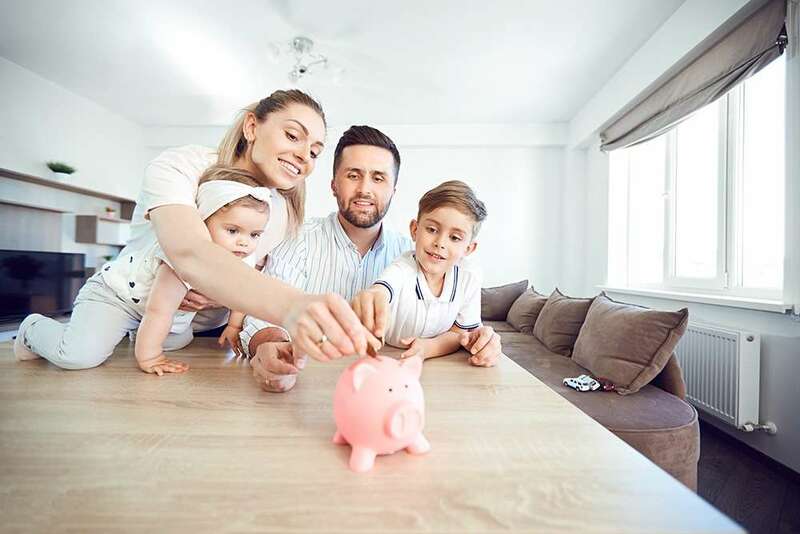 The filter is also one of the most common sources of HVAC problems, but with basic maintenance, cleaning, and replacement, your system will run at optimal levels. Component wear-out and disregarded breakdowns lead to issues down the line. 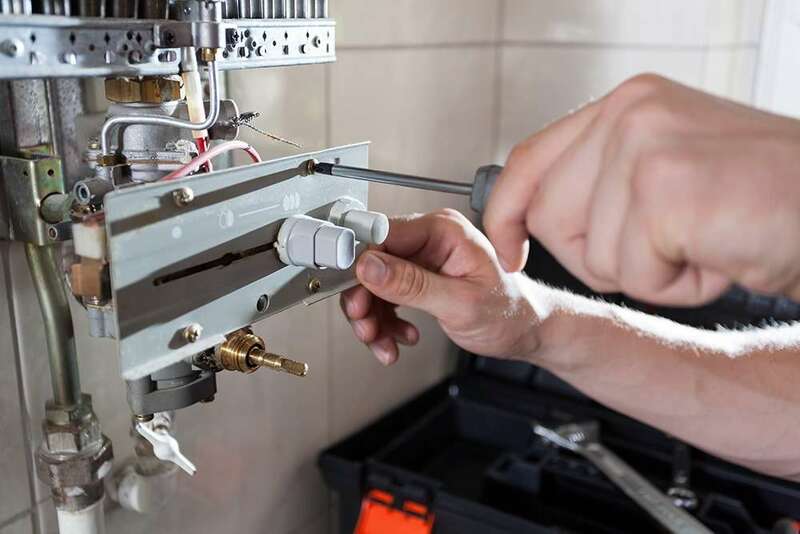 Save yourself the stress and money of complicated repairs by scheduling your regular maintenance. 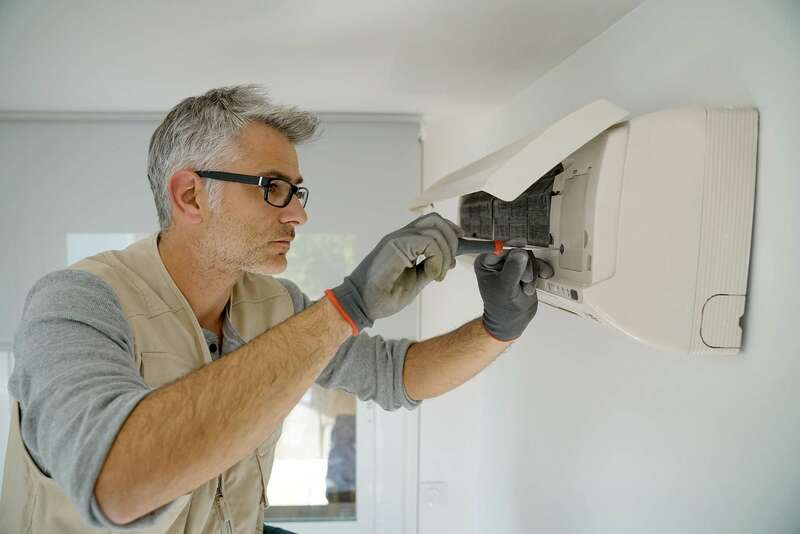 Regular maintenance provides your home with higher-quality indoor air. 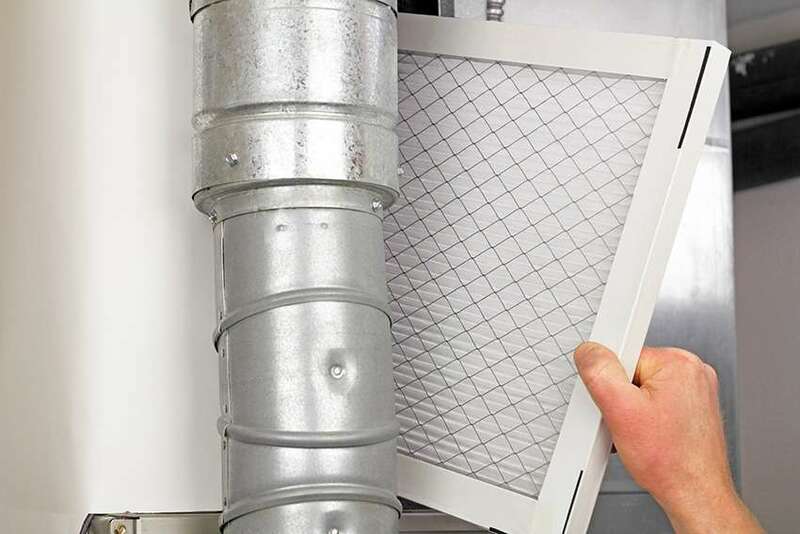 Our technicians can remove and replace air filters, allowing you to breathe better. 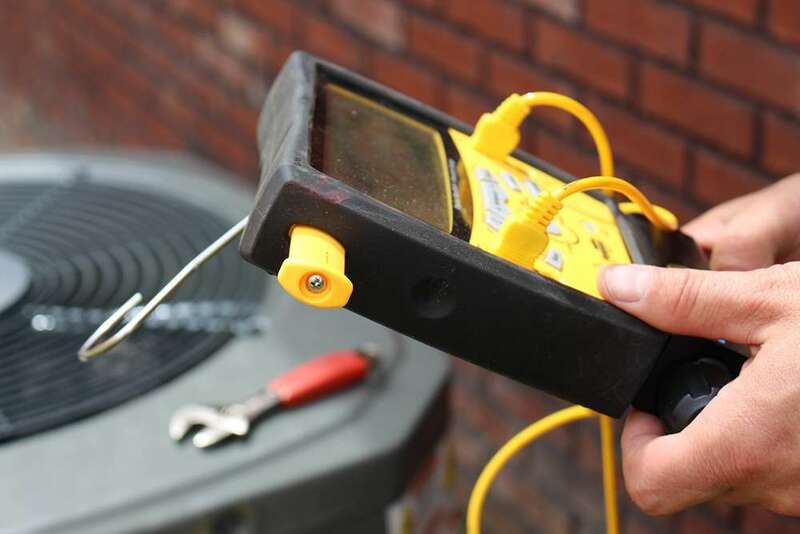 Well-maintained HVAC systems run longer and more efficiently. When you schedule maintenance, you are lowering the chances of a breakdown, which disrupts your day to day life. We offer yearly maintenance programs for your HVAC system to give you peace of mind and lower your energy and repair bills. Our maintenance plans are tailored to any budget with fast, reliable service, and technical expertise. Schedule Your Maintenance & Start Saving Today!